An air purifier does have some ongoing costs associated with it. Electricity is one, but maintenance is another. The tables below illustrate the running costs associated with your air purifier. How much does it cost to run an air purifier? An air purifier works by a fan sucking in air from the room, drawing it through a set of filters and expelling the cleaned air. The more powerful the fan, the faster the air purifier can clean the room. However, a more powerful fan is more noisy and requires more power – which increases the ongoing electricity costs. Assuming you run your 50 watt air purifier for 12 hours per day at ₹6 per unit, you will spend around ₹110 per month on electricity. 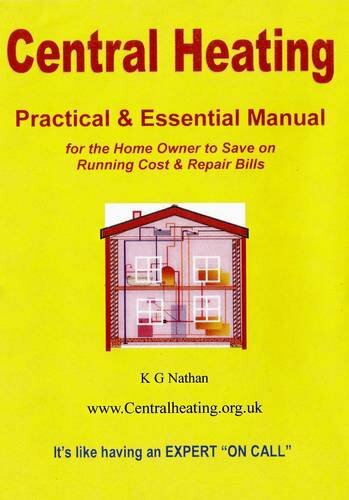 How much does it cost to maintain an air purifier? The major part of the ongoing expense for an air purifier is in the air filters. Depending on how much pollution the appliance is cleaning from your room affects the lifespan of the filter. In a heavily polluted city like Delhi, you might find that you need to replace the filter once every two months – especially during the winter months when the crop burning happens in neighbouring states. In less polluted cities, the air filter may last up to three or four months before it needs changing. Most modern air purifiers have LED indicators to let you know the condition of the filter. Once the filter is no longer effective, you will find that the air quality registered by the air purifier does not improve. Replacing the filter can cost between ₹1,000 to ₹3,000 depending on the brand and model. For a consumer in Delhi who has the popular Philips AC4072 air purifier, a filter will cost ₹3,000. Therefore, they could be spending ₹24,000 per year replacing air filters. 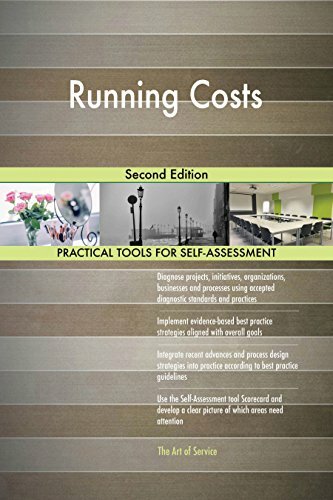 So You Want To Start A. Fencing Company: Includes how-to guide and cost appendixes for starting and running your very own fencing company. 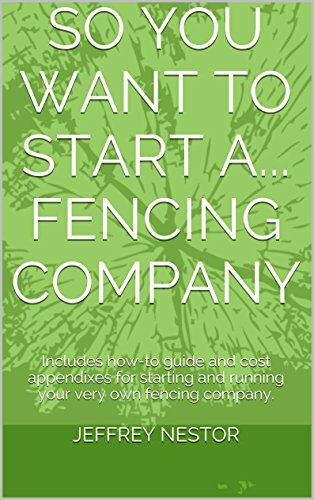 Title So You Want To Start A. Fencing Company: Includes how-to guide and cost appendixes for starting and running your very own fencing company.